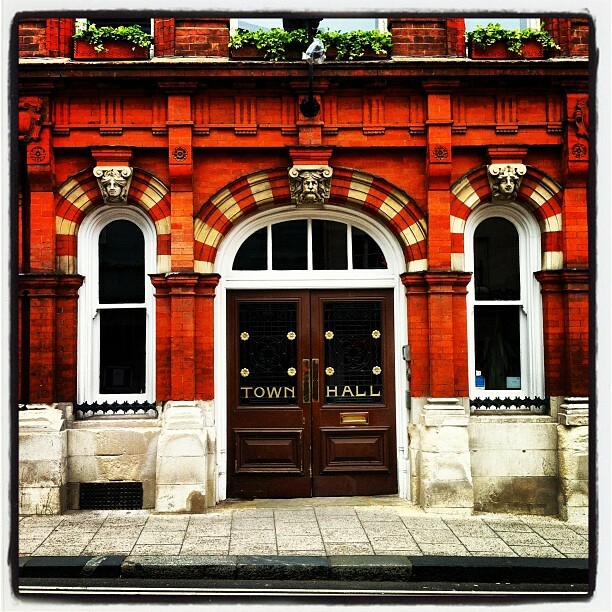 We own and operate the Town Hall and the All Saints Centre – run as venues for activities ranging from dance-classes; tai-chi; and toy-libraries, to world-class sculpture exhibitions (Auguste Rodin, Anthony Caro, Henry Moore, David Nash); weddings; and musical and theatre events of all types. 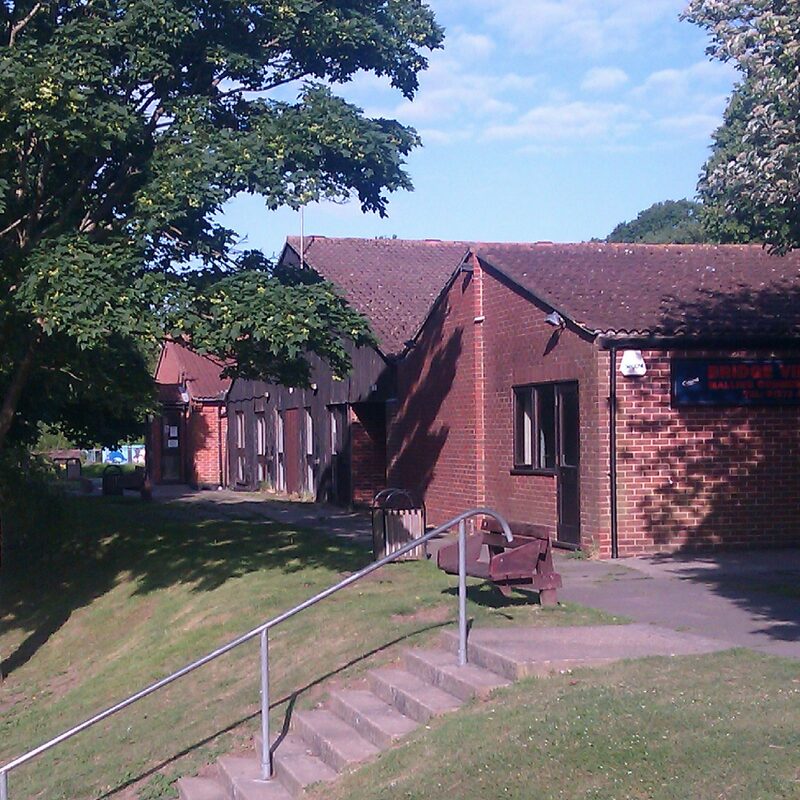 We also own the Bridgeview (Malling) Community Centre, which is currently managed by our partners the Malling Community Association. The Town Hall – In 1554 this was the site of the Star Inn and until 1890 the Star remained Lewes’ leading hostelry, but from 1732 was a political campaign headquarters. Lewes Borough received its Charter of Incorporation in June 1881 but lacked adequate municipal premises. In 1883, the ratepayers blocked a plan to buy the Star, yet by 1890 opinion had changed and the inn, together with the Corn Exchange, was purchased for £4,100. By 1893, Samuel Denman of Brighton had converted it into a Town Hall. In the 1960’s it hosted wrestling matches among more sedate events, and counts Pink Floyd amongst the artists who performed there in their early days. All Saints Centre – The church of All Saints is named in a document of 1148 AD. So its history reaches back in Lewes for 850 years. 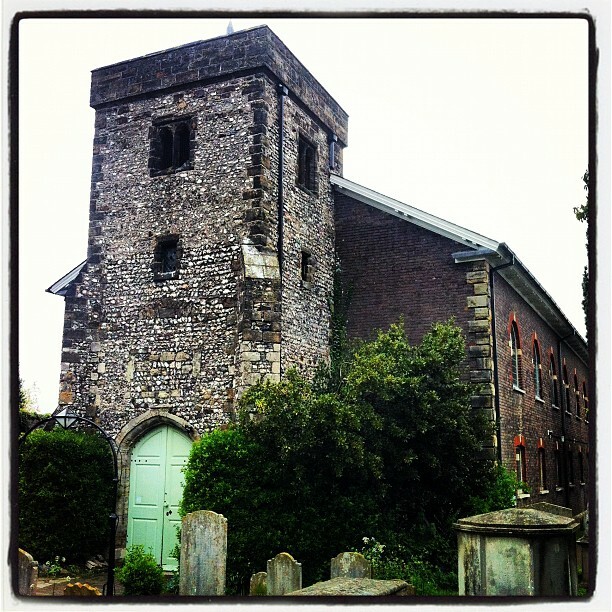 Rebuilt in the 15th century after a merger of parishes, all except the tower was demolished and re-built in 1805-7 by Amon Wilds, a Lewes builder who went on to develop much of Brighton’s famous Kemp Town district, and then the whole substantially extended in 1883 in yet another style. Finally, when the building was no longer needed for worship, it was given to the town and was converted to its modern use as a Community Arts and Youth Centre. Malling (Bridgeview) Community Centre – was built in the early 1970’s and has been extended twice since – once to provide sports changing facilities and once to provide a popular social club. Part of the building now houses East Sussex Children’s Services local centre, and the remaining community space is used for a host of activities and events. The Council is currently progressing with a plan for comprehensive refurbishment of the Centre which will see it modernized and given a whole new lease of life. The Reg Yarrow Room – offers an ideal environment for business meetings or small lectures, seating up to 20 people boardroom-style or 30 with theatre layout. Corn Exchange – a large space which holds indoor markets and similar events or can seat 340. Bar facility with basic equipment, refrigeration etc. Assembly Room – a grand old ballroom which can house large events or accommodate 400 people standing or 340 seated. Lecture Room – a calm and spacious room on the top floor, which can comfortably seat 80 people or accommodate groups such as our local Bridge clubs. Council Chamber – when not in use for our own purposes, the Council Chamber can accommodate up to 80 people seated and is available for hire. Wheelchair-accessible passenger lift to all rooms, which offer audio induction-loop. Free Public Wi-fi to all areas. Main Hall – open space or tiered seating can be extended to seat up to 200. Full-width stage offering modern lighting and sound installation. Hirers may add their own compatible equipment for more complex scenarios. Small Hall – intimate space that can nonetheless accommodate up to 60 people. Foyer café, licensed for sale of alcohol.